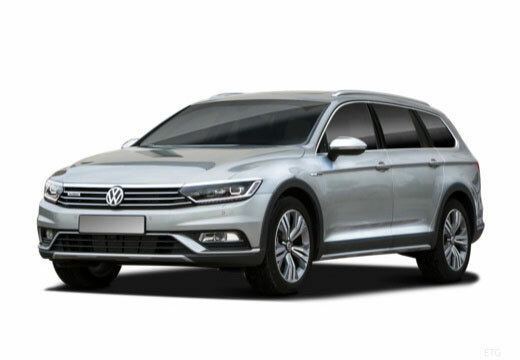 The Volkswagen Passat is a D-segment car manufactured by Volkswagen since 1972 – and is now in its eighth generation. Very good. For the price, road noise, grip, overall performance seems excellent. To date they are doing all that I want from that specification.